Storms are natural forces that happen all the time. 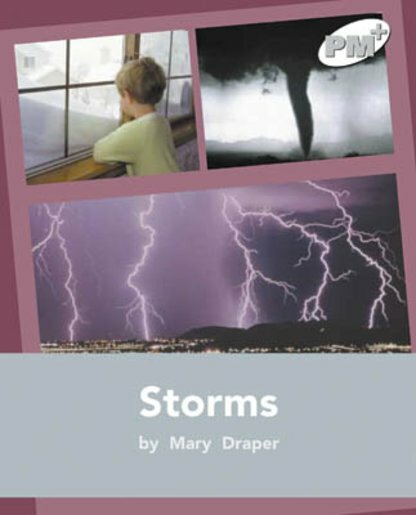 This text will challenge children’s thinking about why different types of storms happen. Other text forms include diagrams and a visual explanation of the Beaufort scale.